Vybz Kartel and his team are gearing up to flood the airwaves with a slew of Mavado diss tracks. Sources inside the Gaza told Urban Islandz that he and his team recorded almost a dozen diss records but aren’t sure which ones to release. “We have a dozen crazy tracks so the dilemma is which ones to release first,” sources said. The last time we’ve heard from Vybz Kartel in the revived Gully/Gaza beef was almost two weeks ago when he released “Last One.” On Tuesday, Mavado released a gritty single “Nuh Friend Fire” taking on the entire Portmore Empire or whats left of it. 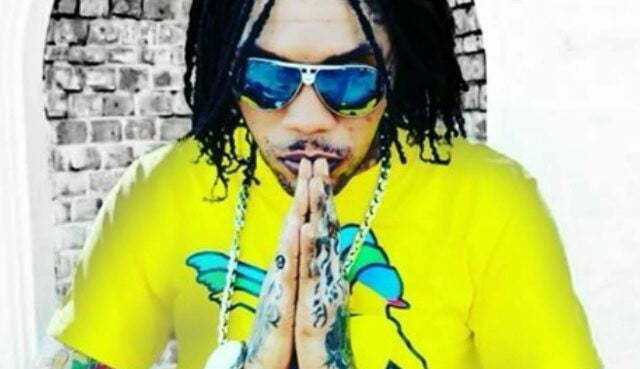 Seems that single might have ruffled some feathers in Vybz Kartel’s camp. 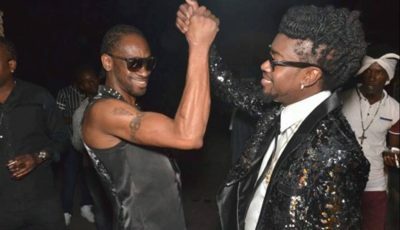 Both dancehall titans have also released singles this week. Kartel released “BGF (Bad Gyal F**k)” and also released a new music video “Real Youth.” Mavado released a rags to riches anthem “Get Up” that has been getting great feedback among dancehall fans.